New Year's in Las Vegas! Casinos, Fremont Street Experience, Mystere by Cirque du Soleil, and more! What better way to celebrate the New Year than with Van Galder as we return to Las Vegas! Leave the cold behind to jet away to the desert sunshine! Average daytime highs are in the 60s! CITY TOUR WITH HOOVER DAM: After a leisurely morning, a local guide will tell you how Vegas came to be and offer photo stops at picturesque Lake Mead and the Colorado River. 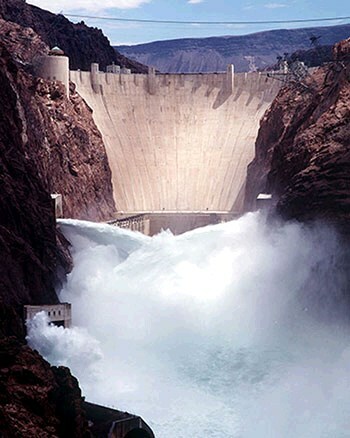 Then, get an all-access pass to the engineering marvel that is the Hoover Dam. See the visitor center, exhibit hall, observation deck, theater, and take a power plant tour. Today is all yours! 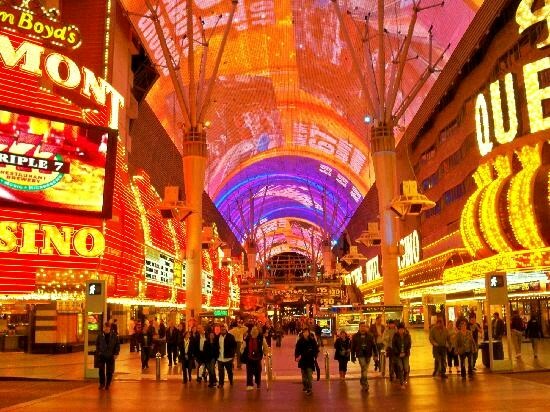 Visit the casinos, see a show, or simply walk up and down the strip-there's so much to see and do! Your Van Galde Tour Director will have lots of suggestions! Take a gondola ride at the Venetian, visit the Forum Shops at Caesar's, or check out the dolphin habitat at the Mirage, to name a few. 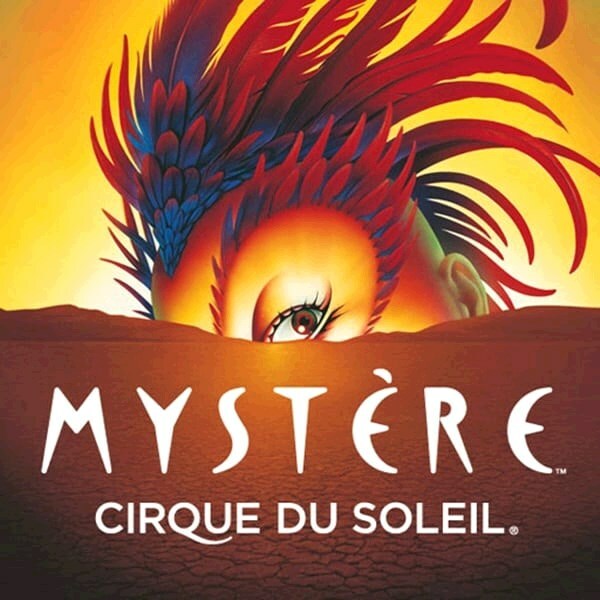 MYSTERE BY CIRQUE DU SOLEIL: Return to your hotel for a group dinner before seeing Mystere at Treasure Island! This Cirque du Soleil show features insane acrobatics and gut busting gags to keep you at the edge of your seat! Explore the Strip and Downtown with the RTC 3-Day All Access Pass. 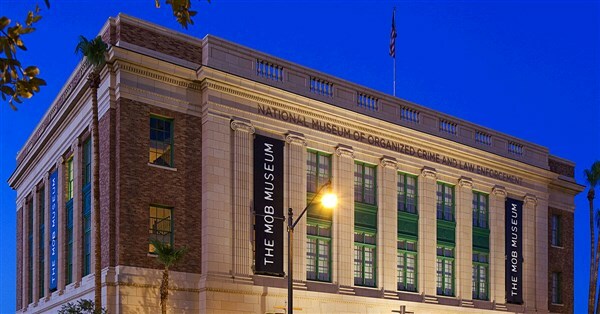 Hit all of the highlights around town on your own, or join the tour director at the Mob Museum. The possibilities are endless! Press your luck once more before leaving the glitz and glamor of Las Vegas behind as we head home richer than before, even if it's just in memories! DEPOSIT: $100 per person at time of reservation; final payment due Oct. 1, 2019. Once payments have been received, stringent cancellation penalties apply. 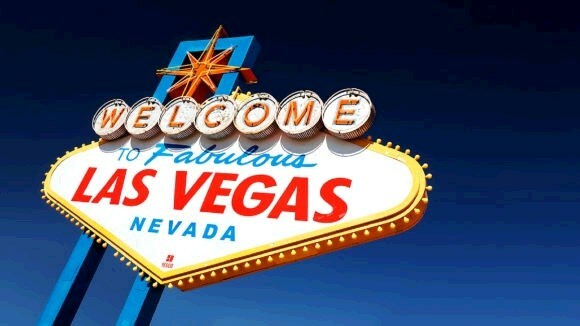 ACCOMMODATIONS: Treasure Island Resort & Casino (4 nights). TOUR INCLUSIONS: Professional tour director, roundtrip motorcoach transportation/airport/hotel/airport, roundtrip air, accommodations, luggage handling at hotel, and 6 meals including 4 breakfasts, 1 lunch, and 1 dinner. ADDITIONAL FEES: Airline luggage fees, fuel surcharges (if applicable).